Amazing Arts Auction – WE NEED YOU! Our annual Amazing Arts Auction is just around the corner… and our students are filling the wallspace with beautiful artworks, but we still have many blank spaces for community artists to fill! Are you an expert or budding artist? Do you know an artist who would donate a work of art? Do you have a piece of artwork at home that you would like to donate? 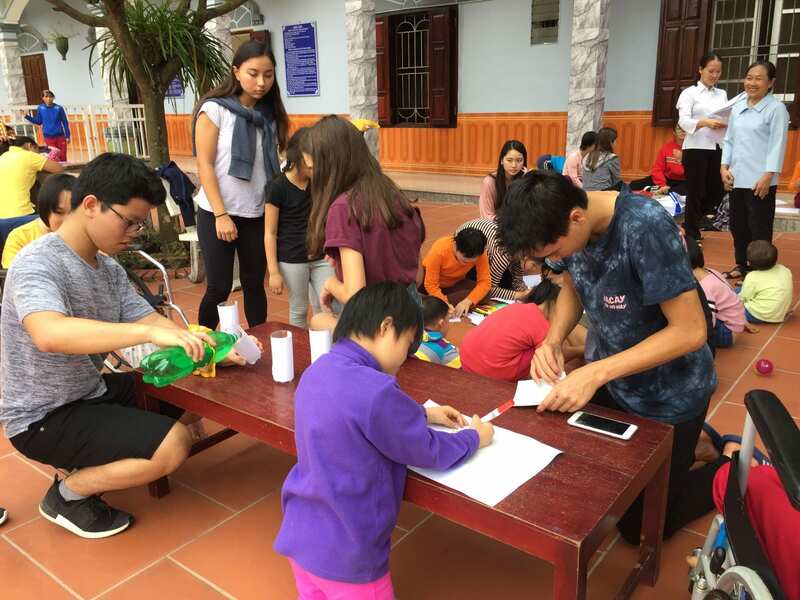 Every year this UNIS Hanoi community fundraising event featuring artwork from students, faculty, parents and alumni raises thousands of dollars for our Service Learning programmes. And if you don’t have anything to join the exhibit… please come and join the bidding and take a unique original artwork home (or as a gift!). Save the date in your calendar now! The concept is simple: Visit the exhibition and make your bids in a silent, secret auction to take home an artwork of your choice. We will email all the ‘winners’ on Friday March 1. Thanks to our amazing community, we have raised more than $10,000 USD from art auctions in the last two years. We look forward to a flood of artistic offerings this year. Don’t be shy! Your art will look fabulous in someone else’s home! Please drop off your piece of art by Monday, February 11 at the Advancement Office (B7 Rm 102) so that we can create a wonderful exhibition. Please complete our Art Auction INFORMATION FORM to let us know a little about you and your work to help us plan our display. We will find room for everyone’s art! Questions? Contact Ms Ha Dinh (fundraising@unishanoi.org) in the Advancement Office (room 102 – B7). Impact Philanthropy – Your donations making a difference!